Romans traditionally gathered with their family on this day, offering Carna beans and pork to thank her for continued good health. This translates into a meal of pork, beans and bacon with spelt to internalize Her well-being. If you’re a vegetarian, just stick with the beans. ‘Carna, help this magic begin; my future turns on your hinge. 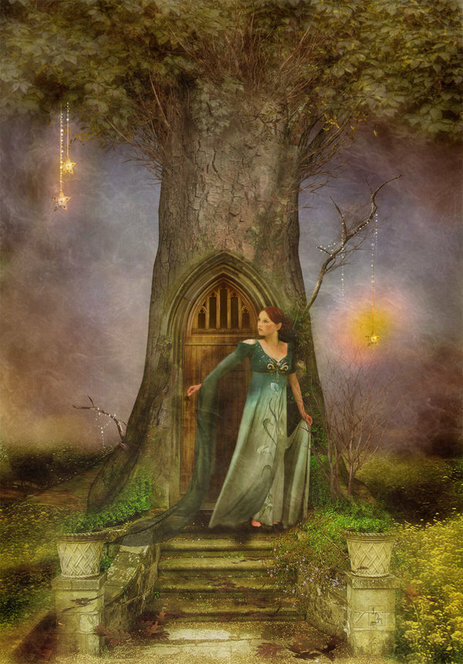 Open the door as you say ‘open the way’, and put the bean outside in a safe place to draw Carna’s opportunities to you. by this spell this situation bind.